Trafigura has closed two financings worth a total of US$5.5bn. The first of these is a European multi-currency syndicated revolving credit facilities (ERCF) closing at US$5.1bn, about US$1bn dollar above the launching amount of US$4.3bn. was very well received by invited banks and closed substantially oversubscribed. The ERCF was arranged by mandated lead arrangers (MLAs) and bookrunners Lloyds Bank, Société Générale, UniCredit, ING, RBS and Rabobank. Another three MLAs and 36 financial institutions joined the ERCF during syndication, for a total of 45 participating banks. The ERCF comprises a US$1.91bn 364-day RCF with two 364-day extension options, and a US$3.19bn three-year RCF with two one-year extension options. It will be used to refinance the existing US$5.3bn facilities dated March 30, 2015, as well as for general corporate purposes. Trafigura has separately signed a ¥‎46bn (US$413mn) three-year term loan, dubbed the Samurai loan. This has almost doubled in size compared to the company’s previous Samurai loan, which raised ¥‎25.5bn (US$280mn) in 2014. 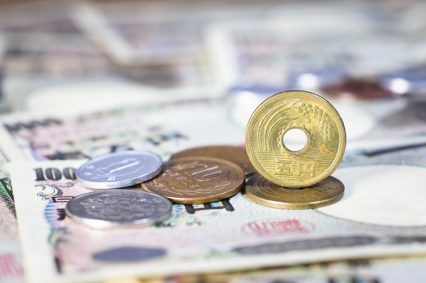 Bank of Tokyo-Mitsubishi UFJ and Mizuho Bank acted as MLAs and bookrunners, and another 10 Japanese financial institutions supported the loan, which refinances the 2014 Samurai Loan and will also be used for general corporate purposes.